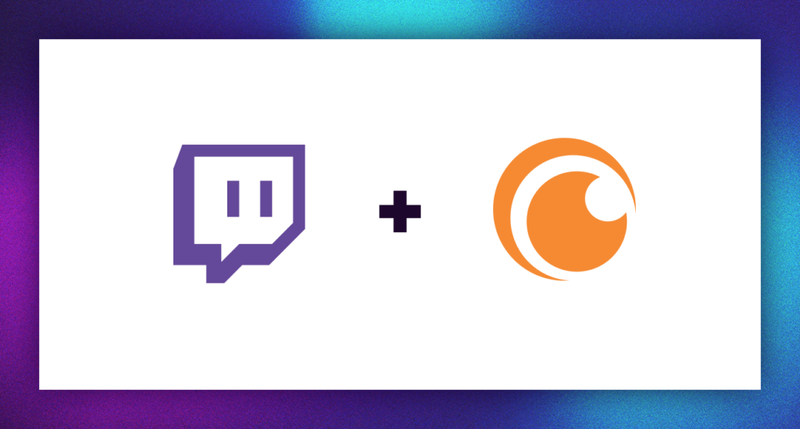 Twitch and Crunchyroll and coming together to bring an anime marathon to viewers. Twitch and Crunchyroll are teaming up to bring viewers a 5-day marathon consisting of season-long runs of more than 15 anime hits. Stream the Crunchyroll marathon on /TwitchPresents. Starting July 27 at 3:00 pm PT, acclaimed anime like Mob Psycho 100, Miss Kobayashi’s Dragon Maid and Yuri!!! on Ice will be available on Twitch. The 2D goodness from the Land of the Rising Sun will be running until Tuesday, August 1 7:00 pm. Mob Psycho 100 (streaming July 27): “Mob” is a boy who has trouble expressing himself, and he happens to be a powerful esper. Mob is determined to live a normal life and keep his ESP suppressed, but when his emotions surge to a level of 100%, something terrible happens to him! Yuri!!! On ICE (streaming July 28): Yuri Katsuki carried the hope of all Japan on his shoulders in the Figure Skating Grand Prix, but suffered a crushing defeat in the finals. He returned to his hometown and hid away in his family’s home. That’s when five-time consecutive world champion, Viktor Nikiforov, suddenly appeared at his door. Now as his coach and mentor, Viktor reshapes Yuri’s passion for figure skating in a whole new way in this 7-time Crunchyroll Award-winning favorite. Miss Kobayashi’s Dragon Maid (streaming July 27): Miss Kobayashi is your average office worker who lives a boring life, alone in her small apartment until she saves the life of a female dragon in distress. The dragon, named Tohru, has the ability to magically transform into an adorable human girl (albeit with horns and a long tail! ), who will do anything to pay off her debt of gratitude, whether Miss Kobayashi likes it or not. Click here for a list of Asia-Pacific countries this will not be available in.